Adapter Intake Manifold Spacer For Model 2300 Flange To Large Rochester 2GC Open Cast Aluminum ..
Want to mount one of the Holley 2-BBL throttle body injection units to your spread-bore manifold? 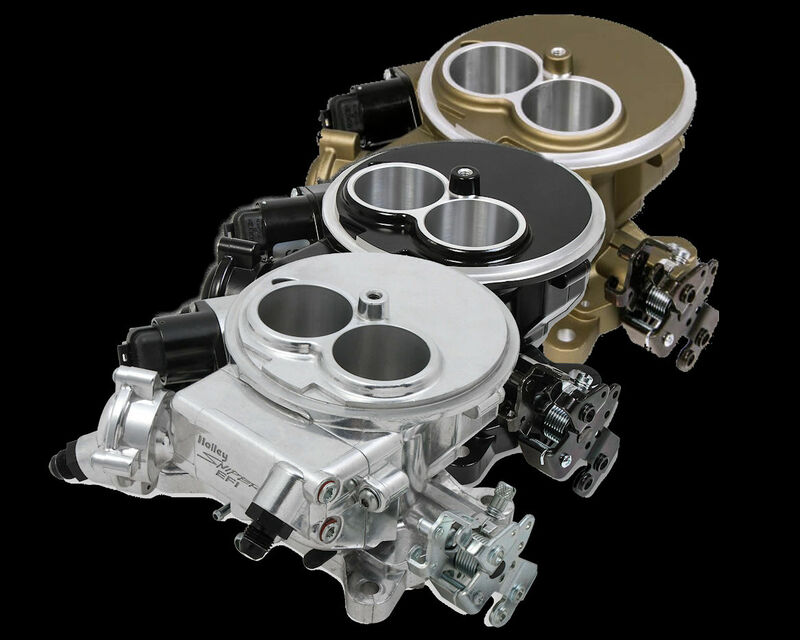 T..
Want to mount one of the Holley 2-BBL throttle body injection units to your square-bore manifold? T.. 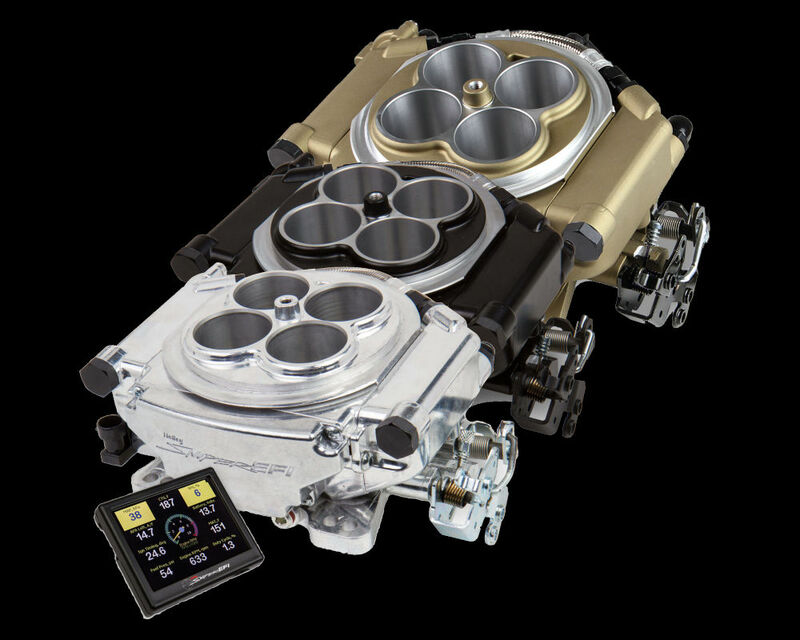 Adapt Holley's 2-BBL TBI unit to any intake manifold accepting a Holley 2300 Carburetor. Not Sure? R..
Air Cleaner Gasket, .060" Thick..
Gasket Made For Model 4500 Dominator Carburetor.. Racing your 86-93 Ford Mustang and need to get rid of the Idle Air Control on your throttle body? H.. 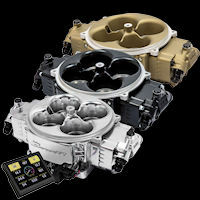 It is almost without fail that Sniper EFI System owners experience a huge boost in performance from ..